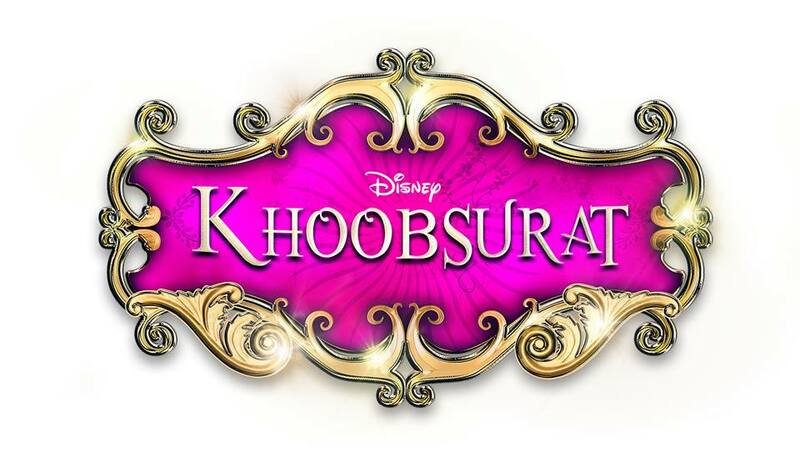 Khoobsurat which is the latest Bollywood romantic film is running well on screens. Today is fifth day of release for this fairy tale romantic film and total figures collected by it are normal. The film has not got too high star power or any specific element in it to attract the viewers but still it nice music and light story has entertained many viewers. 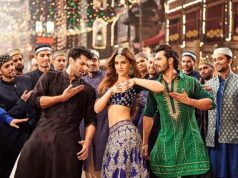 Starring beautiful Sonam Kapoor, Fawad Khan, Kirron Kher, Ratna Pathak and Aamir Raza Hussain in the min roles, this film has collected ordinary earnings in the first weekdays. 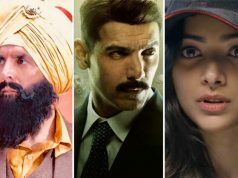 Khoobsurat is a good watchable flick with decent story suitable to be watched by any age audience and that is why family audience enjoyed this film more than the youngsters who now are more inclined towards the masala movies. 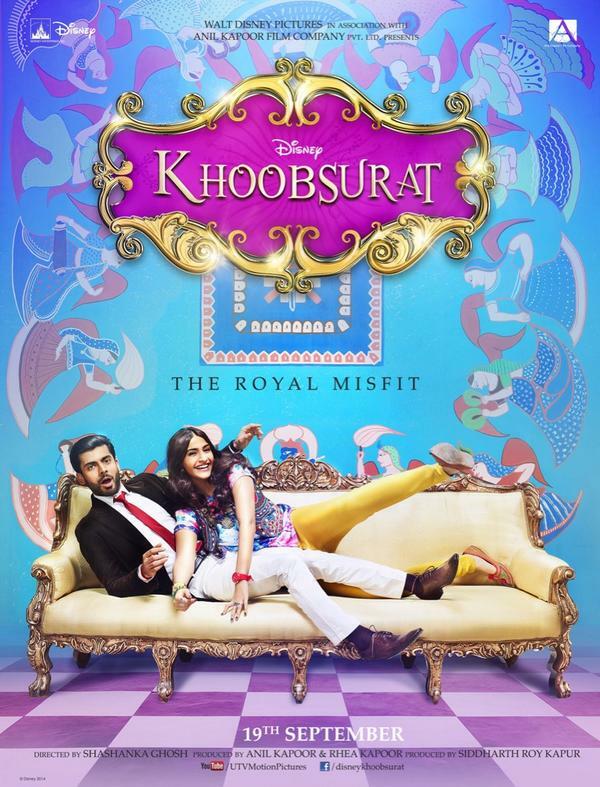 Khoobsurat went pretty well in starting days now that the weekdays have started, film is suffering quite much each day. Supportive star casts have also done nice performance providing good tinge to the film. 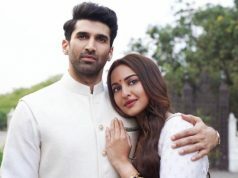 It has got positive response from those public who have watched the film but for those who are planning to go for a movie, Khoobsurat has not been able to attract them high enough. 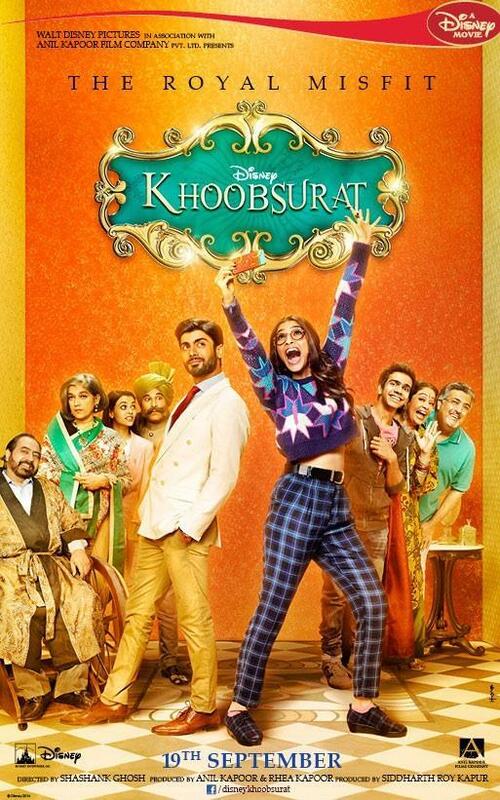 Due to presence of Pakistani actor Fawad Afzal Khan opposite Sonam Kapoor in this film, Khoobsurat movie was released on over 1600 screens in India and on 100 screens in Pakistan. This contributed some better income for the film on worldwide level. By the end of Tuesday, Khoobsurat movie fifth Day Collection is around 2.04 Crores. Film is running decently and expected to make its survival in the weekdays so mark a good first week business on big screen.